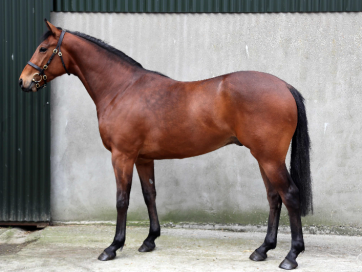 Aubis Park arrived with us unbroken form Ireland in June 2018. 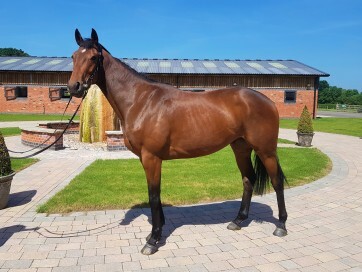 By Walk In The Park, Aubis Park began her education here at Tyre Hill Stables during the spring & summer of 2018 & progressed into training, showing a great attitude. Aubis Park has been a pleasure at home & we look forward to seeing her make her racecourse debut in a bumper in 2019. 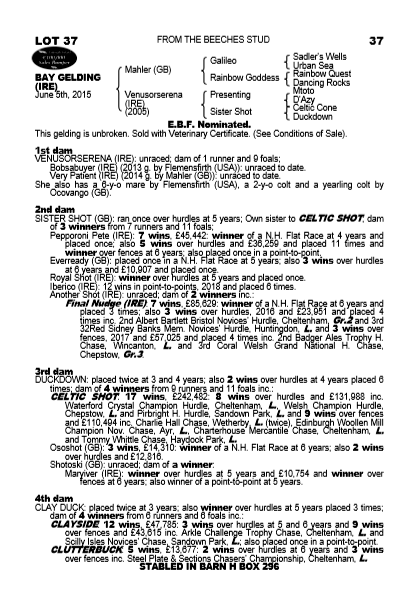 Avoid De Master joined us in January 2019 & is an exciting addition to the yard having already been a winner over 3 miles & fences in an Irish point to point at Mainstown earlier that month. 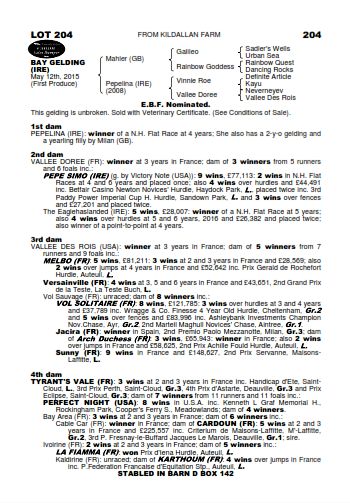 By popular sire Getaway, Avoid De Master is a good looking & athletic type who made a good start to his NH career finishing 5th in a Taunton bumper in April 2019. We now look forward to seeing him progress in bumpers before making the switch to hurdles. 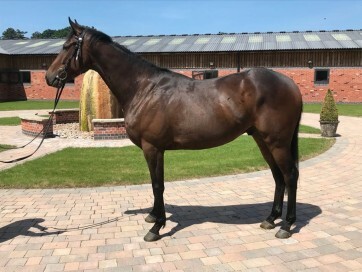 Blackmill arrived with the David Dennis Racing team at the beginning of 2017 having already won three point to points back in the 2015/16 season. 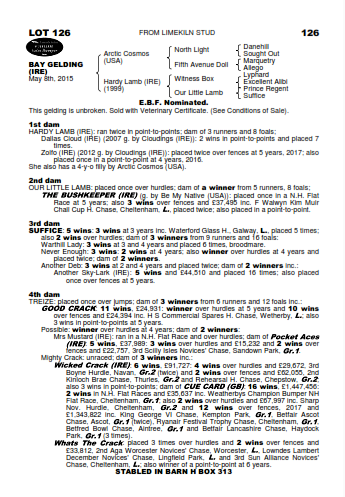 A son of Kalanisi, Blackmill is a very exciting prospect who made his yard & under rules debut at Exeter in December 2017 finishing a promising 5th having had over 18 months away from the track & again ran pleasingly on his two subsequent starts over hurdles before making the switch to fences at Hereford in March 2018 finishing 4th. Blackmill made his 2018/19 seasonal reappearance at Huntingdon in December 2018 running a nice race to finish 6th & again ran nicely on his next start at Exeter in January finishing 7th in a large field of 16. 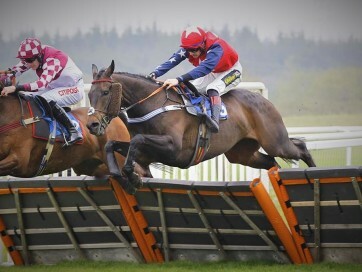 Back over hurdles at Exeter in April 2019, Blackmill made his latest start a winning one when landing the Join TV Now Handicap Hurdle (Div 1) under Sam Twiston-Davies. This was our first winner for owner Mrs Joan Hitchings & husband Clive & we were delighted to notch up a first victory for them as they have been loyal supporters right from the start. 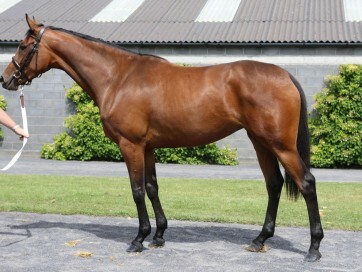 We are now looking forward to watching this lovely horse continue to progress throughout the year.